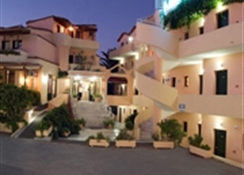 Just a few steps away from the boundless turquoise sea of Georgioupolis Foudoulis family Apartments features a wonderful building whose rooms look out over the sea, the swimming pool and the Lefka Ori mountains. 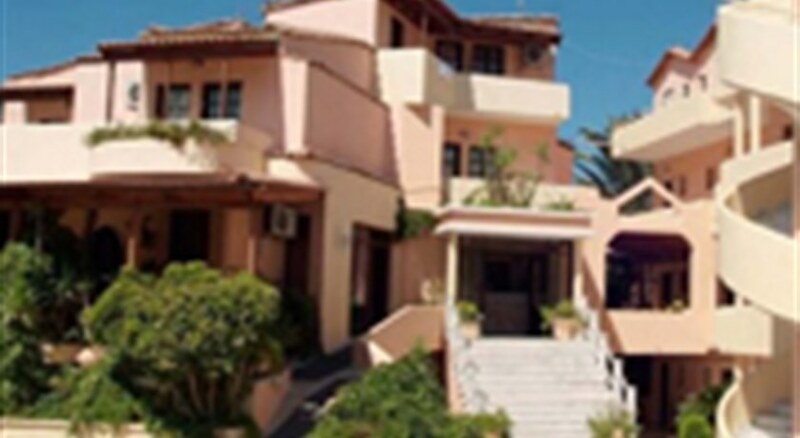 It consists of a total of 100 rooms, studios and apartments. Being surrounded by trees and grass, it's a peaceful place for your holidays. 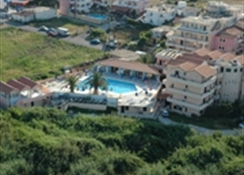 It is equipped not only with a convenient pool for children and adults but also with free parasols and deckchairs.It is situated about 200 meters from the shimmering sea, is well known for its gardens, spa, playground, restaurant, pools, bars, and meeting-rooms, and is ready to offer you an unforgettable resort in Crete. In the Cafe-Bar-Restaurant , with its unique sea view, a buffet breakfast is served. Here you can also enjoy an ala carte lunch or buffet dinner. All the rooms offer fully equipped bathrooms with bath. In addition, all rooms have a balcony or a veranda. The rooms also contain an adjustable air conditioning unit, a refrigerator, a satellite television, a telephone for internal and external calls, a large wardrobe, a dressing table, a hairdryer and a safety deposit box. 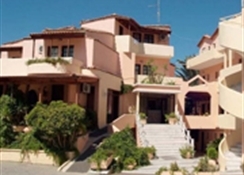 The Foudoulis family Apartments 36 km from the picturesque town of Chania. Chania International Airport is at a distance of 15 km.